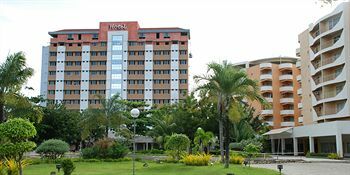 Enjoying to the max vacation this summer, with Egi resort in Cebu, try to visit EGI resort and hotels located in Mactan Island. Their hotel is very reasonable price and you can mostly get what you pay for here. They have friendly and helpful staff the most. Below are information about Egi Resort including all room accommodation rates and entrance fees for single and double occupancy. Their respective rates, inclusions, amenities and possibilities of celebrating your event.